Approximately 100 days ago, I blogged about Bad Day/Good Day. I think that was a good post, if I do say so myself. Not bad at all. And if you click on the link, and travel back in time and space to go there, I think you’ll enjoy it. I know I learned a lot, from the experience of living that day and writing about it, so you might learn something, too. But no pressure to do that. So what did I want to tell you today, now that I’ve completed that past-oriented introduction? I wanted to journey back into the past, again — although not so far — by writing about yesterday. What made my day challenging? A lot of people didn’t show up. The corridors, throughout the hospital where I work, were eerily empty. And this reminded me, big time, of being stuck in the hospital, when I was a kid, during Christmas time. And even though I didn’t celebrate Christmas then, that really, really sucked. Now, where was I? Oh yes, reasons why my day sucked, yesterday. Ooops! My language changed there, didn’t it? I think I need something to eat. 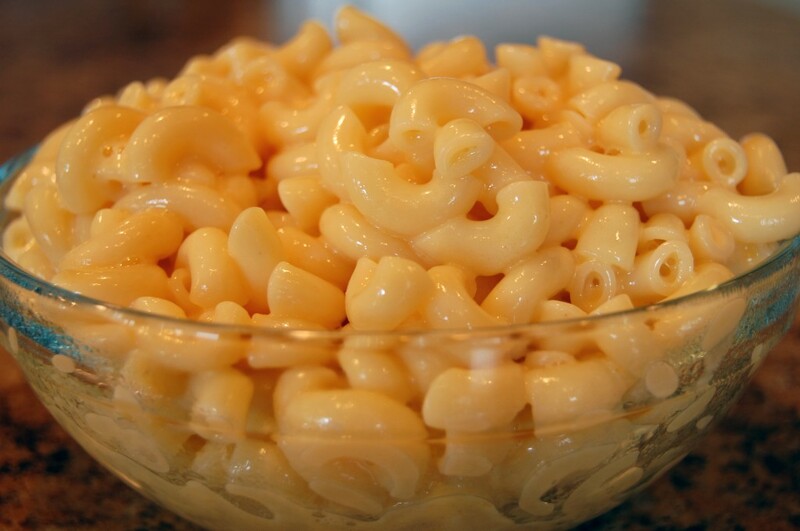 There was no macaroni and cheese, to be found. However, my day got better, as days often do. What helped make it better? Somebody showed up for my group last night. And, while I don’t like to fortune-tell — because who knows what today will bring — I’m pretty sure that today will turn out all right, too. 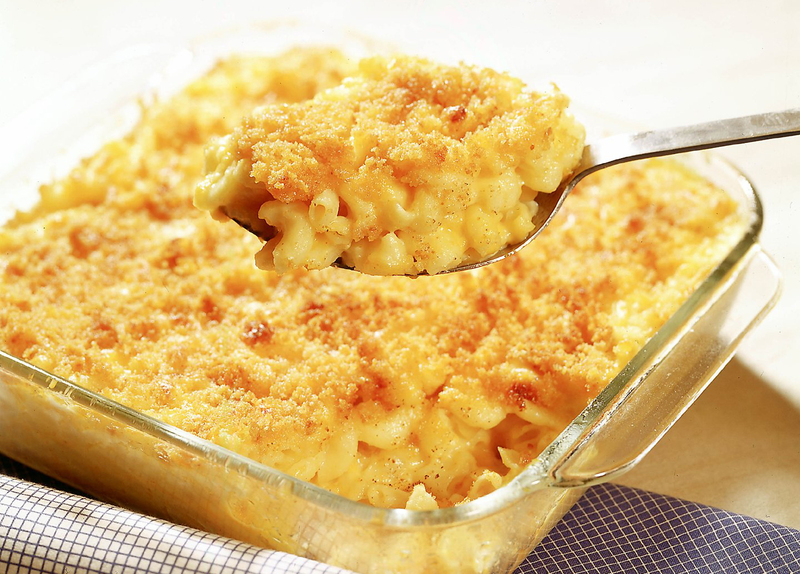 Thanks to people who love macaroni and cheese, and — according to my old student and current Facebook friend, Chris — that includes everybody. But just in case it doesn’t, thanks to you, for visiting today. * Chances are, I won’t remember this, unless I read my own blog posts. ** I wanted to check my memory on the timing here, and I thought I could do that easily, because I tweeted about this yearning yesterday. However, Facebook is telling me this happened 15 hours ago and Twitter is telling me it happened 16 hours ago. Arrrghhh. So, never mind. *** That image lives here. 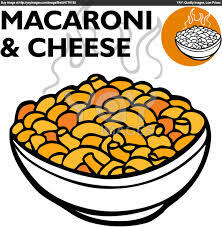 **** That image lives here, and I can’t tell you how much it pleases me that there is Clip Art for macaroni and cheese. 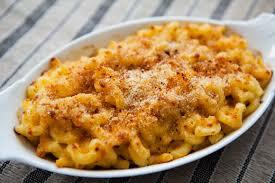 ***** That yummy image lives here. ****** That image lives here.